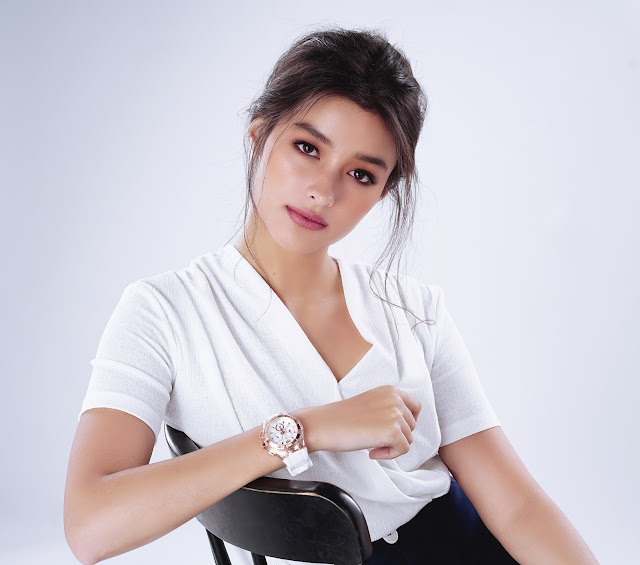 Liza Soberano Endears Herself to more fans in Technomarine’s ‘What’s in the box’ challenge!  TechnoMarine timepieces encourage a change of attitude with their infusion of a carefree coastal resort spirit and water-inspired elements in its premium components. TechoMarinestoresare in Greenbelt 3, Robinsons Galleria, Robinsons Magnolia, Shangri-La Plaza, SM City Cebu, SM Lanang Premier Davao, SM Mall of Asia, SM Megamall, SM North Edsa, TriNoma, and Uptown Mall.